This guide walks through setting up ExpressVPN on a router purchased from Sabai Technology. Sabai sells routers pre-loaded with an operating system called Sabai OS, which makes it relatively easy to use a VPN on a router. This guide is for OpenVPN. For PPTP instructions, please see this tutorial. Download and save the .ovpn file(s) or locations (e.g. Los Angeles, New York, etc.) that you wish to connect to. This file includes everything you need to connect to that location. It contains access keys for your ExpressVPN account that will allow your Sabai router to log into ExpressVPN. 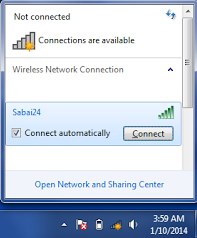 Connect your computer to your Sabai router’s Wifi network. By default, this is a network named Sabai24 or Sabai58. The Wifi password is written on the sheet of paper that came with your Sabai router. 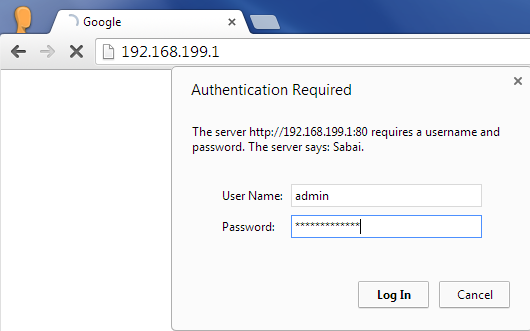 Open a browser and log into your Sabai router’s control panel. The address is usually http://192.168.199.1. The username and password are also written on the sheet of paper that came with your Sabai router. If requested, follow the instructions to activate your Sabai router. This is a one-time step that Sabai requires upon first-time use. In the Sabai control panel, click ‘Choose File’, and specify the .ovpn file you downloaded in Step 2. For example, specify my_expressvpn_los_angeles_udp.ovpn. It is likely located in your computer’s ‘Downloads’ folder. 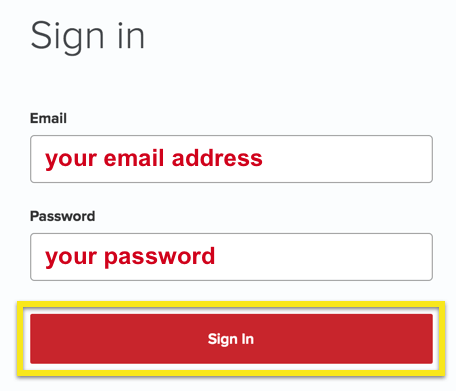 Enter the username and password you found earlier. Click ‘Start‘. Your Sabai router will now connect to ExpressVPN. Wait 15 to 30 seconds. Once the connection is successful, you will see ‘VPN is up via OpenVPN’ at the top-right corner of the page. Confirm that you can browse the web. Open a new browser window and try visiting a site that should be accessible now. You can now connect other devices to the Sabai router’s Wifi network. 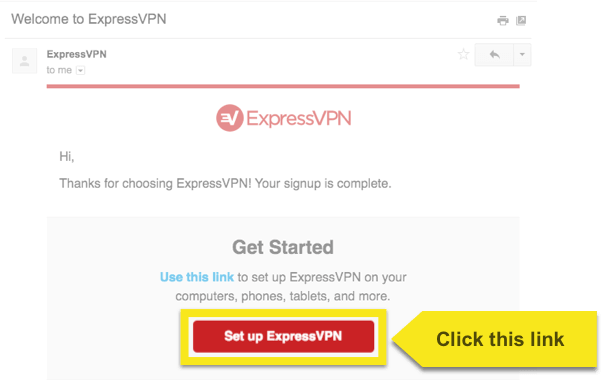 All traffic will automatically be protected by ExpressVPN and flow through the location you selected above. 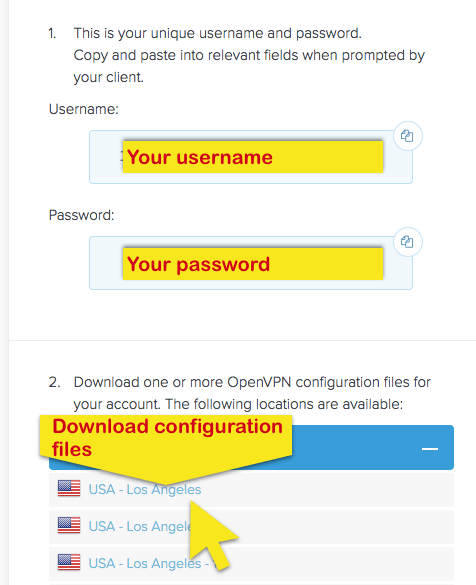 To change locations, go to the Sabai control panel, Network > OpenVPN, click ‘Stop‘, then ‘Erase‘, and upload a different file that you get from the ExpressVPN website’s ‘Linux & Routers OpenVPN’ section. Need help? Contact either Sabai or the ExpressVPN Support Team for immediate assistance.